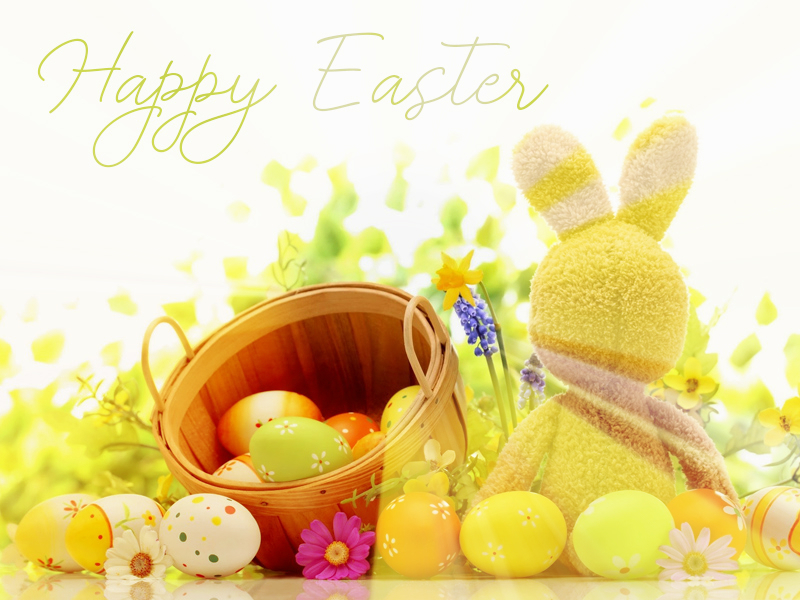 Easter is coming soon, so it’s about time to think how to celebrate this holiday to its fullest and make it healthy! If you buy eggs for celebration, make sure that they come from the pasture-raised chickens. They’re much healthier than the ones that you usually buy at the local store because of containing more vitamin E, vitamin A, and omega-3 acids. Also, it’s a great way to support your local farmer. If you don’t want to use real eggs for Eater celebration – there are many alternatives. For instance, wooden eggs were traditionally used for Easter celebration at the White House. You can also choose plastic or ceramic ones. Dyeing them can be a lot of fun! Another way to create dyed eggs is to use blown eggs. For this, you need to take real eggs and remove whites and yolks from the shell and later use them for baking while the shell can be used for dyeing. There are a lot of ways that you can embellish eggs. You can use fruits, vegetables, vinegar, spices, or special egg dyes. Go to Real Simple website for instructions. Usually people boil lots of eggs for Easter, and then they start thinking what do with them. Eating them all can be a daunting thing to do, but you don’t need to! There are a lot of dishes with the usage of eggs. Think about the Easter and post-Easter menu in advance and you’ll waste no food. Have you thought what happens with these chicks and bunnies after the Easter is gone? Chicks are usually neglected and discarded after they lose their colored feathers. The same thing happens to rabbits when color wears off. Giving your children stuffed toys or chocolate bunnies instead of live animals which will soon be neglected as an act of real compassion towards these animals. This is a great way to spend a holiday and to educate your children. This way they will see how their food is made and how it gets from farm to homes. Just make sure that you contact the farmer beforehand because you’re not the only one looking for this opportunity. Giving a donation to Heifer International or any other non-profit organization that is aiming to reach similar goals is a great thing to do on Easter. Easter supposes gifts. Make sure that you reduce the amount of waste by packaging less. In case you already have some plastic eggs from previous Easter celebrations, there are a lot of ways in which you can reuse them. From toy teacups to great-looking Easter decorations, there are a lot of tutorials that can help you give your old plastic eggs a new life.